It’s time to gear up for patio dining and a few well-deserved beers outside. But as the sun beats down, and temperatures tick up, not just any beer will do. The ideal warm-weather beer goes down light and easy, but at the same time doesn’t skimp on flavor. Need some ideas? 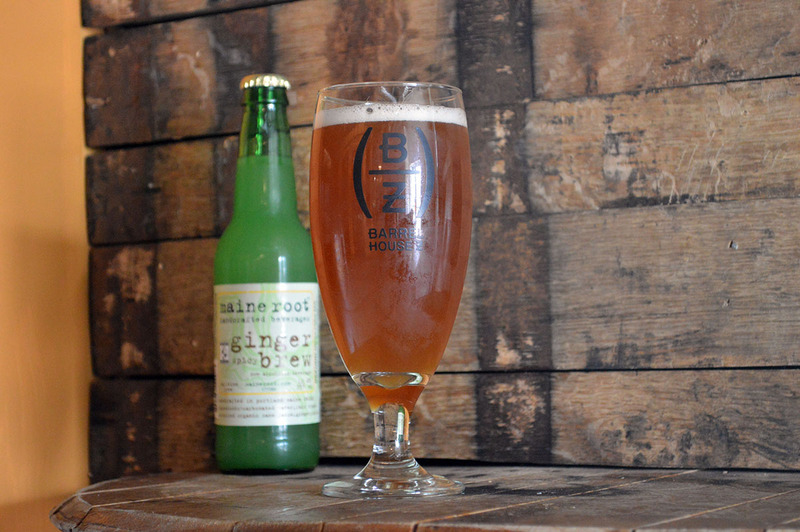 Here are 12 New England beers (OK, ciders, too) perfect for the spring season. This award-winning pilsner (pictured above) has it all when it comes to outdoor enjoyment: a crisp malt kick, humble hop flavor, and a biscuity finish that beckons for another taste. Per usual with the Somerville brewery, the can is decked out with some intricate artwork to boot. 14 Tyler St., Somerville, 617-987-4236, aeronautbrewing.com. Spring marks the seasonal return of this dry and vibrant cider, which features flavors of pear, apple blossom, and grapefruit. Cans should arrive in Western Mass. within the week, and make their way to Boston shortly thereafter. By now, most local beer enthusiasts have tried RR #23, the Weymouth brewery’s barrel-aged rye ale. 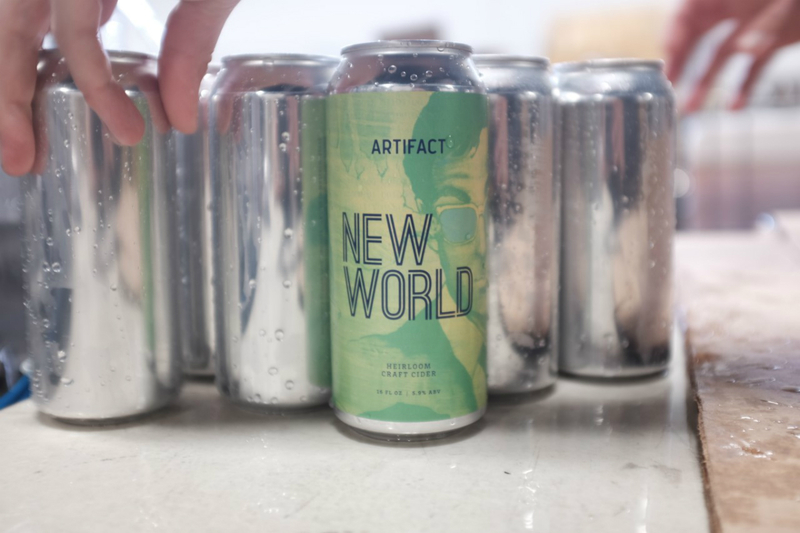 To mix things up, the team has started blending the rum-aged iteration with ginger beer at their taproom for a stiff and thirst-quenching shandy. It’s been such a hit that the brewery has even started allocating barrels for bars along the South Shore and Cape. 95 Woodrock Rd., Weymouth, 339-201-7888, barrelhousez.net. This traditional German-style Kölsch is equal parts dry, crushable, and effervescent. Now that the South Dennis brewery is canning the beer in Pawtucket, expect to find it on Boston shelves later this season. 120 Great Western Rd., South Dennis, 508-694-7171, devilspurse.com. Since Evil Twin moved into Dorchester, the contract brewery has cranked out plenty of eclectic suds. New to that rotation is A is for Apricot, a light and tart gose with a pinch of salt. 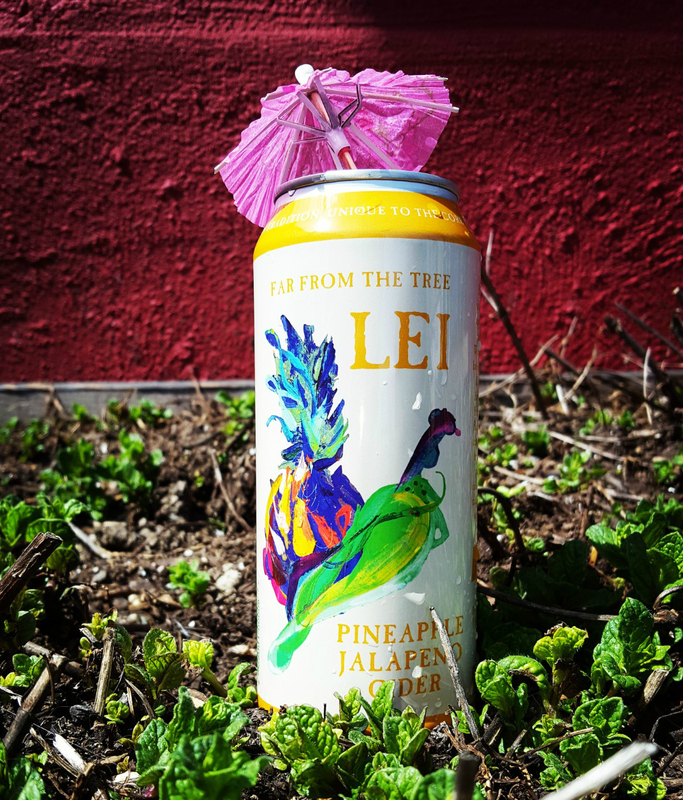 The beer likely won’t stick around all season, though, so keep an eye out for other springtime sippers, like a Pink Lemonade IPA, and a Berliner weisse with passionfruit called Tropical ’Itch. A fresh batch of this pineapple jalapeño cider hits the Salem taproom this week, and should be available around Boston by May. The cider carries enough fruit character and sweetness to balance out the heat, creating a refreshing and bright bite. Grassy hop flavor. Citrus undertones. A lush waterfall to gaze at while you drink. 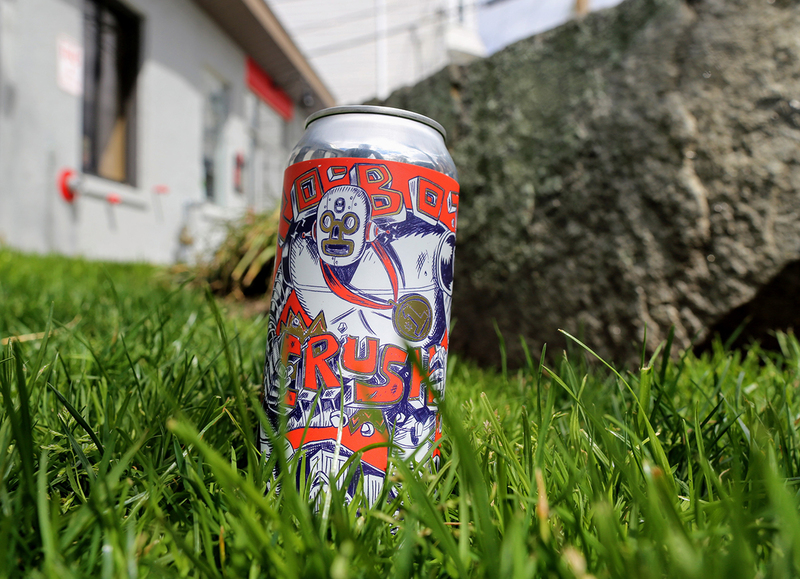 If you’re looking for the hop punch of an IPA while lounging outdoors, this Rhode Island-born beer is for you. 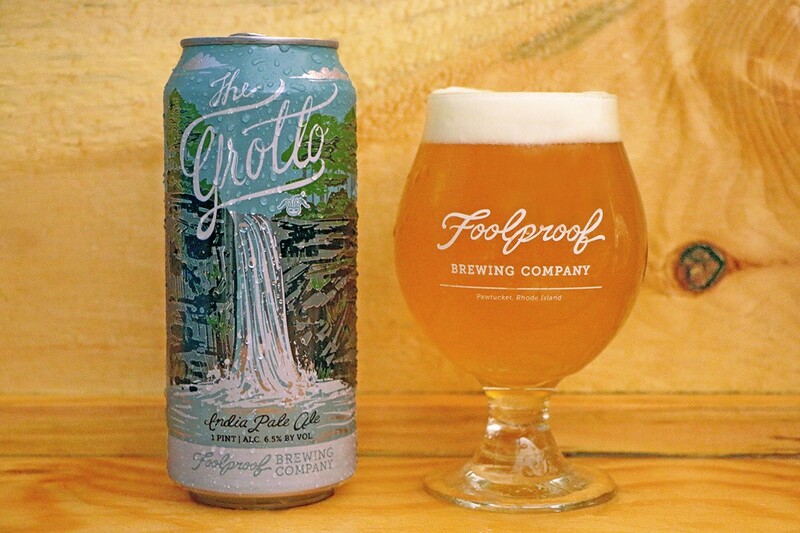 241 Grotto Ave #1, Pawtucket, Rhode Island, 401-721-5970, foolproofbrewing.com. Light orange and citrus notes lead to a dry finish in this farmhouse ale. 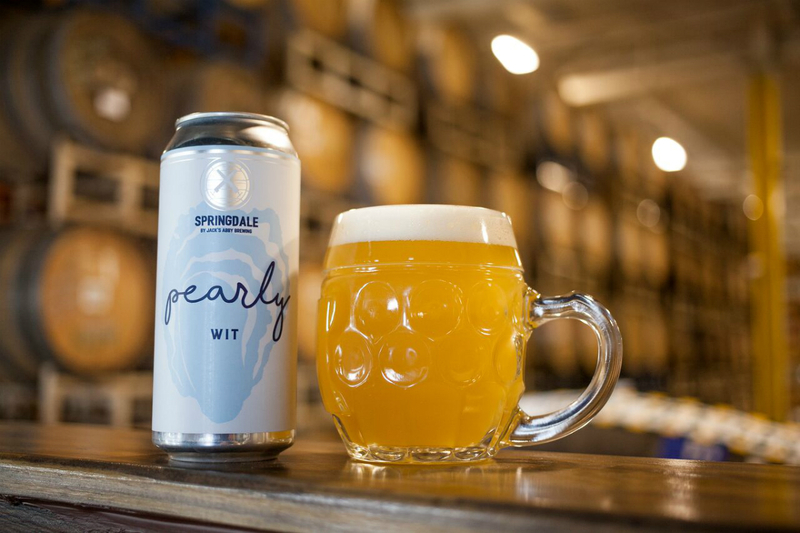 A representative from the brewery says the team is gearing up to keg a new batch soon, and plans to send the majority of it to Kenmore Square’s Island Creek Oyster Bar for some proper seafood pairings. A few bottles are still out and about, though. 174 Williams St., Chelsea, 617-466-2079, mystic-brewery.com. 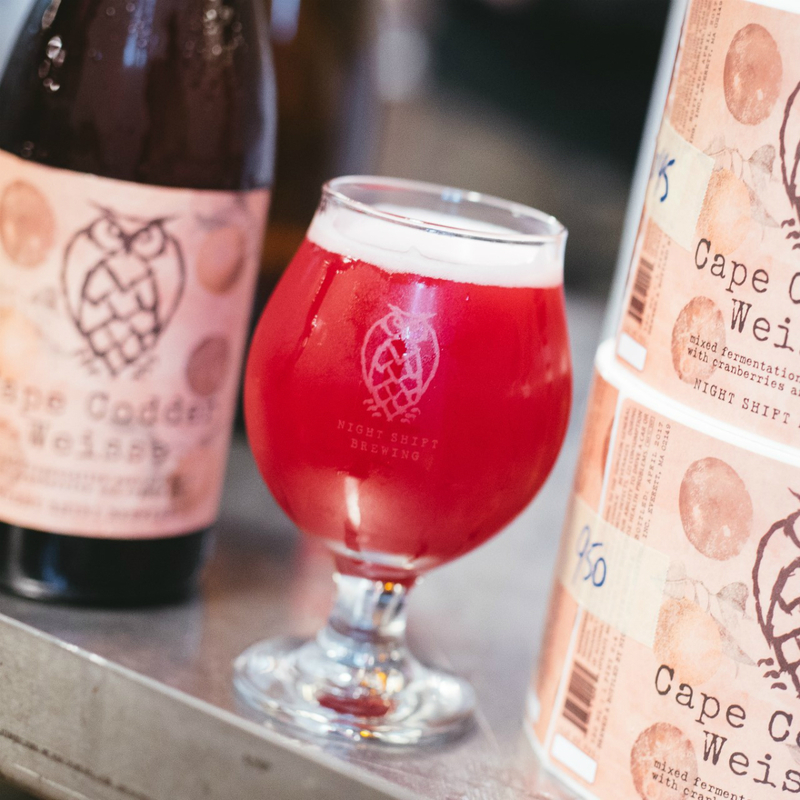 Night Shift has rotated through a number of mouth-puckering sours with its weisse offerings, highlighting fruits like raspberries, limes, and mangos. The latest beer available in the series embraces those additions with a mix of cranberries and orange zest, making it the ultimate beach beer. 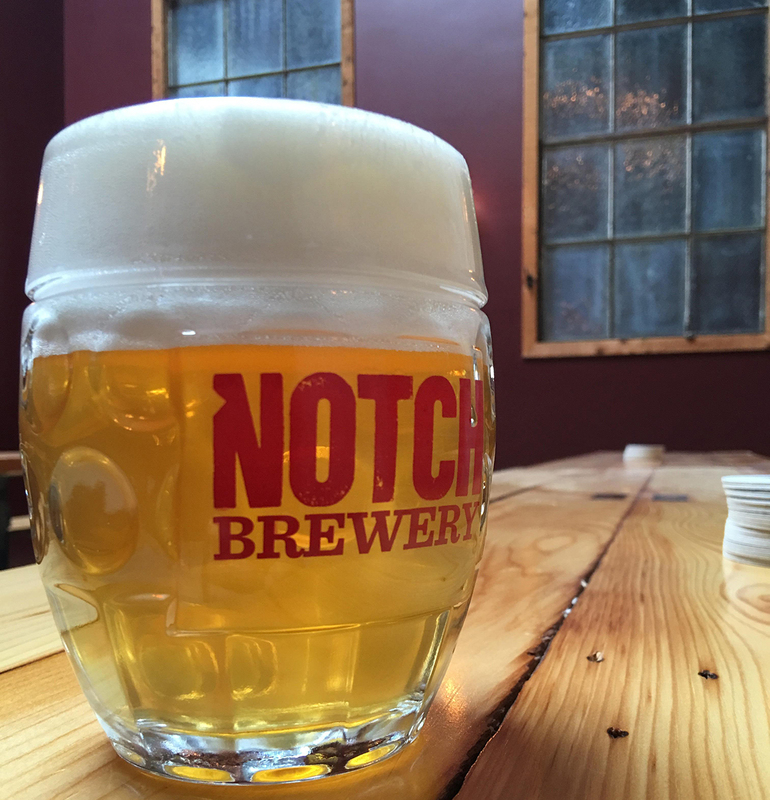 Springtime is built for the session beer, so you’d be set with really anything from Notch. 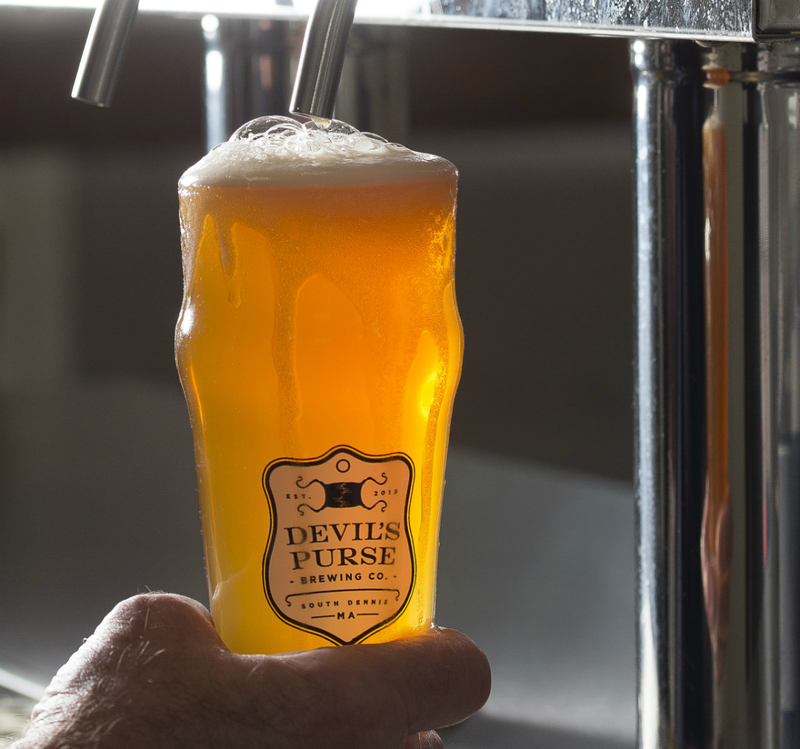 But few beers on tap at the Salem brewery are more in line with brewer Chris Lohring’s style than Loral, a Czech-style pale lager named after the floral and peppery American hops it uses. Best enjoyed riverside, naturally. 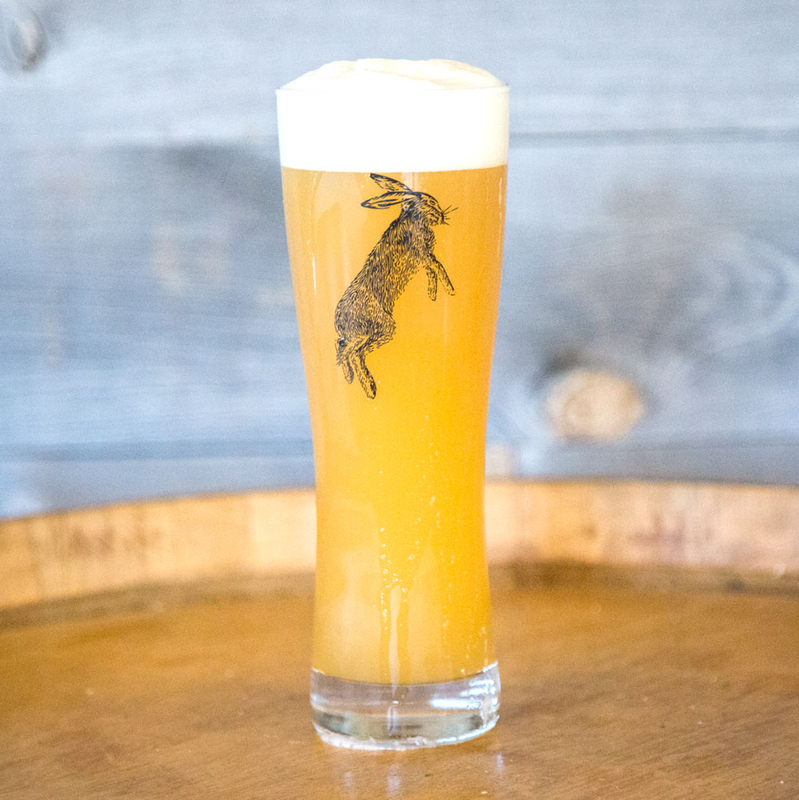 The Framingham brewery bills this beer as a “country-style” witbier, showcasing a touch of coriander and orange peel alongside a noticeable tartness. General manager Joe Connolly says the beer should hit the taproom in the next few weeks. 102 Clinton St., Framingham, 508-872-0900, springdalebeer.com. This isn’t your everyday Kölsch. Light-bodied yet hop-forward, this beer has a grape-y, white wine finish from the addition of Nelson Sauvin hops. It may not last long enough to drink on the Greenway, but we can only hope. 110 Shawmut Rd., Canton, 781-562-0073, 369 Congress St., Fort Point, 617-453-8745, trilliumbrewing.com.